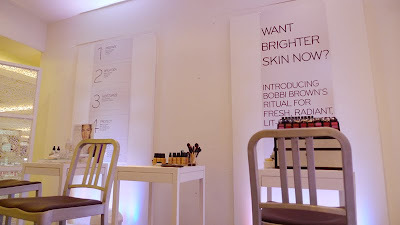 Last Saturday I went to Rustans Shangrila to attend the Bobbi Brown make-up workshop by Suesh. It only lasted for an hour but I learned a lot! AND, I finally bought the perfect or should i say--right concealer for me. I also learned that being acidic has a bearing on the make-up we wear! I didn't know that before. Lol. 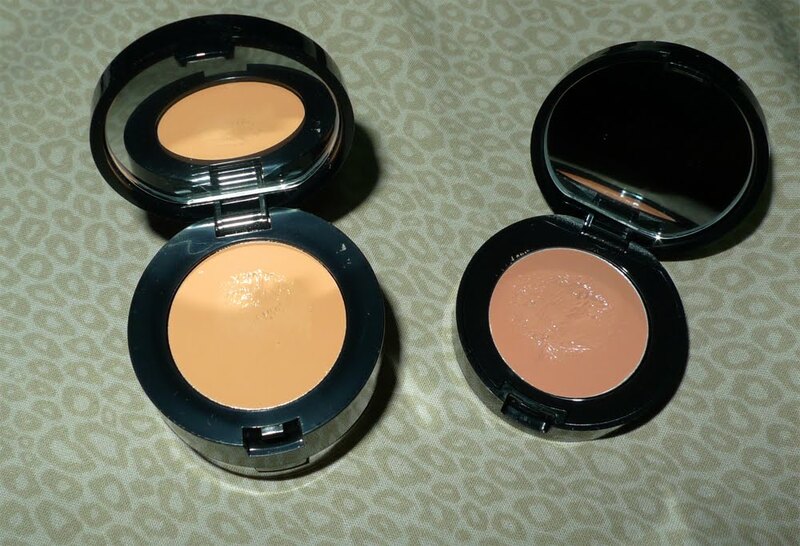 Acidic girls should buy 2 shades lighter (instead of the normal one) because the color tends to wear off easily. So that is why I end up looking like a panda after 3 hours. I forgot the name of the make-up artist who did my eye--but THANK YOU! So, as usual I ended up buying some stuffs. Haha. 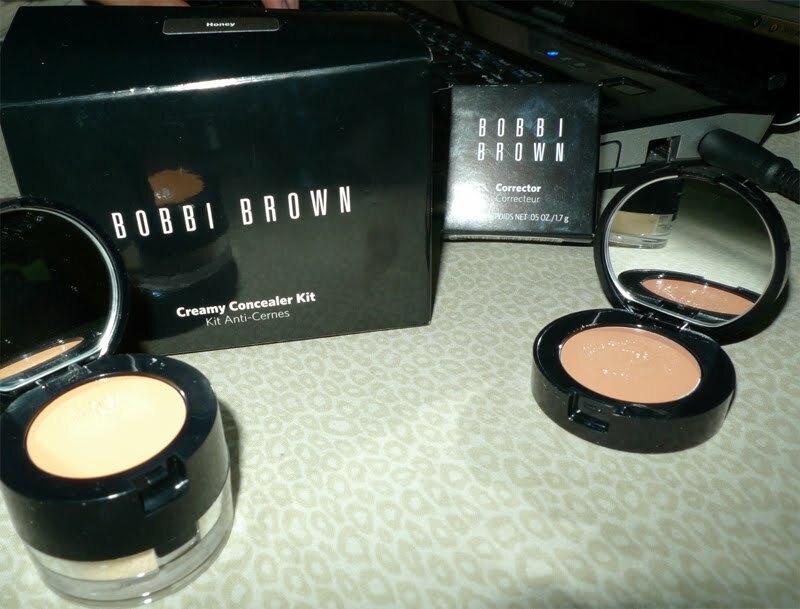 Here's my new concealer! 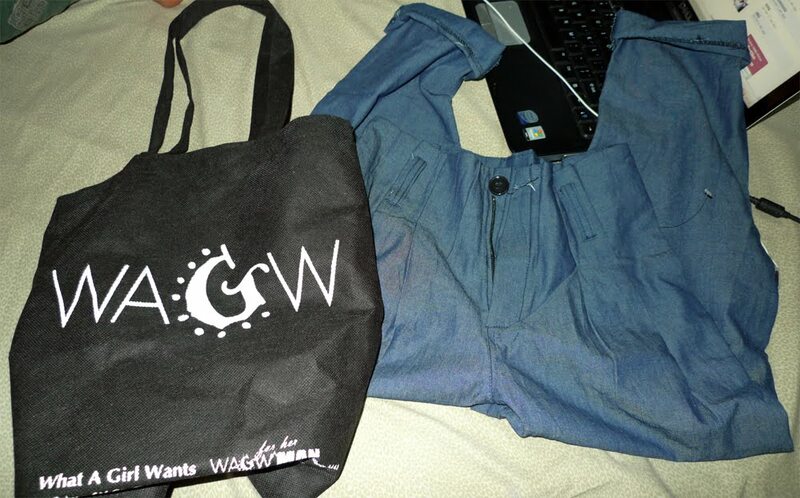 Also passed by Galleria to pick-up my pants from WAGW (What a girl wants). And I love it! Fits perfectly. Then went to my friend's housewarming party at Town & Country afterwards. Sneak peek: the 3rd floor! 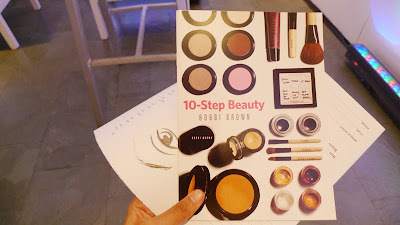 Thank Tin for the fab book! It's always fun being with my RDS friends. They maybe loud and obnoxious but they're really charming and kind! Haha! Lovely girls. And they're the hardest workers I've ever met. And, breaking news. I hate my hair. Lol. you're fun and you look fabulous! make-up lesson!!! so wonderful! and I love the jacket so much!! Cute blazer and I loveeeeeee the shoes!! !